The Banqueting Hire Service is a family run business based on the Suffolk / Norfolk border in Tivetshall St Margaret’. 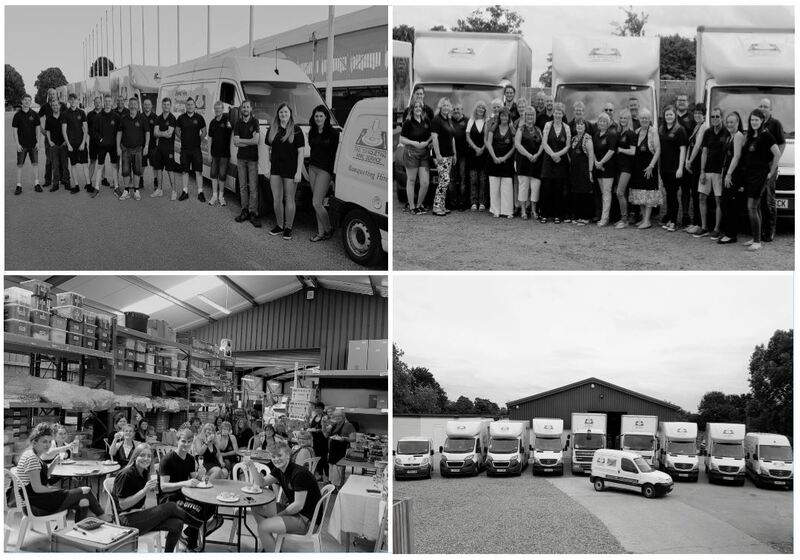 With over 35 years’ experience between us it is safe to say you ARE in safe hands! We pride ourselves on the quality of our service and the items we hire to you. From your initial enquiry we can provide valuable advice and attention to detail, ensuring you have everything covered! This applies to everything we do, right through to the function itself where we provide a prompt and friendly transport service of all your items to and from your venue. We know how important your function is, whether you have a wedding, party or corporate function for 20 or 2000, The Banqueting Hire Service is the perfect solution. This is David, he is the M.D for the company! Martin is David’s father and started the company way back when. Rumour has it that Martin used to deliver hires by horse and cart in the early days but we are yet to see the photos! Martin is the company’s site manager, ensuring all equipment is in perfect working order and the days run smoothly. Lesley is Martin’s wife and David’s mother. Lesley oversees the building process of all hires ensuring that your items are sent in correct quantities and of course in pristine condition. Louise is the eldest daughter of Martin & Lesley, one of three daughters within the business. Louise head’s up our team of décor specialists to ensure everything looks amazing on the day, as a trained florist the move to become head of décor was an easy one for Louise. 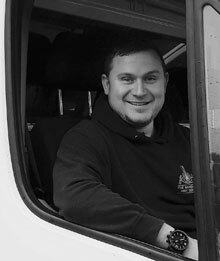 Once you have placed an order with us, Jonny is tasked with working out the logistics of transporting your items to and from the venue. Jonny is part of the family too, married to Louise! Chloe is sister number two! 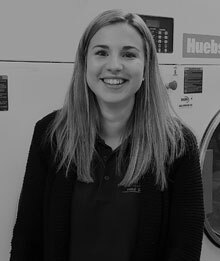 Chloe can be found in our office giving quotations, taking orders and offering expert advice to ensure you have everything you need! Sarah, a family friend, joined us in 2017 after David had known her for years and quickly became an integral part of our team. 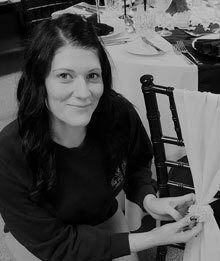 Sarah is responsible for ensuring all table linen, chair covers, sashes and drapes are in perfect condition prior to dispatch. Emily is the baby of the family, youngest daughter of three! Emily is learning all aspects of our laundry facility under Sarah and warehouse duties under Lesley. Now in her 2nd year, Emily is now becoming another important cog in the B.H.S wheel! Although not family, Shaun is our adopted Family! Shaun is the one who will watch the pounds and pennies. Transport: Rob, Dave, Richard and Stefan. Warehouse: Sue, Jackie, Hayley, Sarah, Bev, Megan & Jennie.